SGJ Podcast #129 – Rebel Galaxy Returns! Hey friends, welcome to this episode of the Space Game Junkie Podcast! Sorry it’s a bit late, had a crazy week/weekend on our end so this took a little extra time to put out. 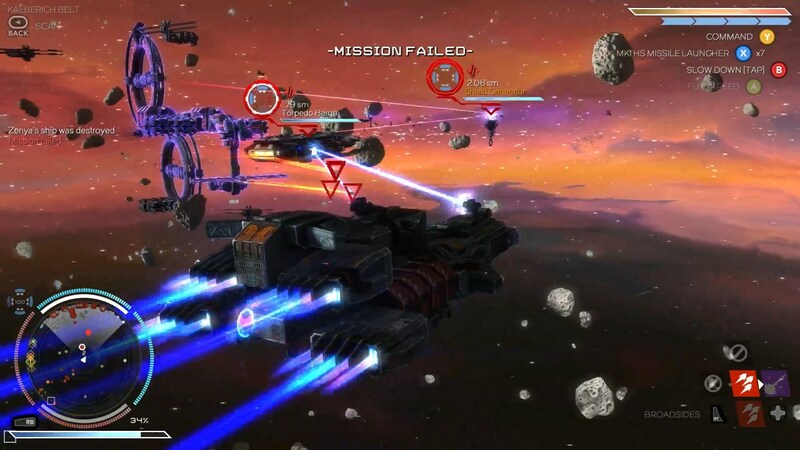 That said, we’re thrilled to bring back Travis Baldree and Erich Schaefer of Double Damage Games to discuss their amazing game, Rebel Galaxy, which was recently released and is being enjoyed by just about every damned one. ;) We talk about the game’s development, it’s marketing, it’s sales, potential expansion/sequels and much more, and it ends up being an awesome conversation. Major props to Travis for joining us while sick with voice problems, as I am well aware of how problematic that can be. On the next show we’ll be looking at Infinity: Battlescape, so tune in for that and thank you so much for listening/watching! Enjoy the show!